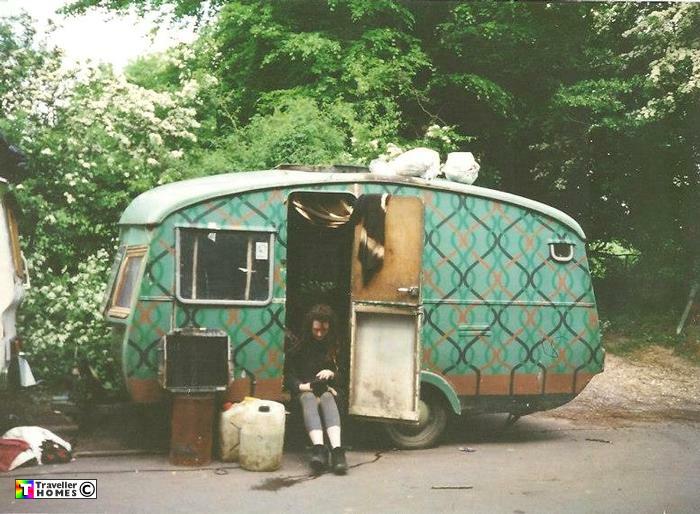 Travelling Takes It Toll On Ex-Tourist Trailers . Seen 1993 Kingsclere . Photo = Claire .